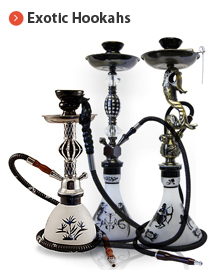 Hookahs come in many different colors, sizes, shapes, and brands, but picking out a specific hookah style is very important in the selection process. 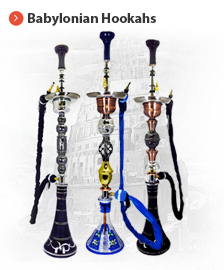 Hookah styles reinvent the traditional age-old smoking experience as the demand for variety in the Western world has yielded Hookahs featuring acrylic, animal, bohemian, classic / traditional, exotic, gothic / polyresin, modern / contemporary, and all glass hookah attributes and styles. 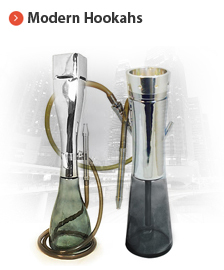 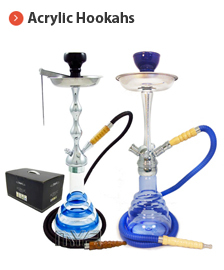 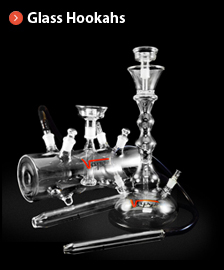 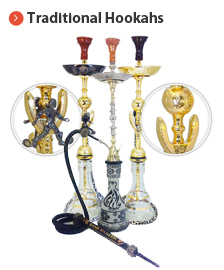 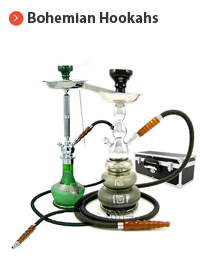 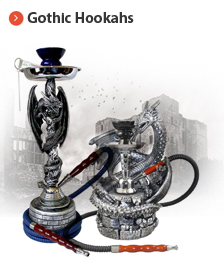 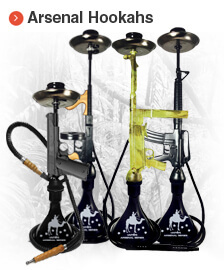 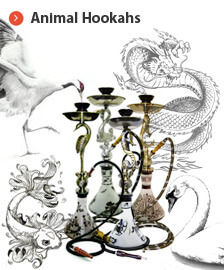 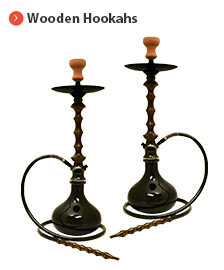 Make sure to browse the many different hookah styles offered at SouthSmoke.com when deciding on which Hookahs fits the decor, style, and functionality most suitable to ones needs.